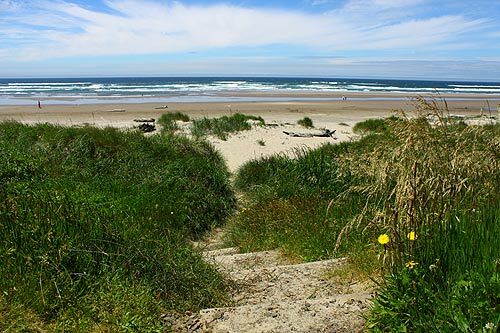 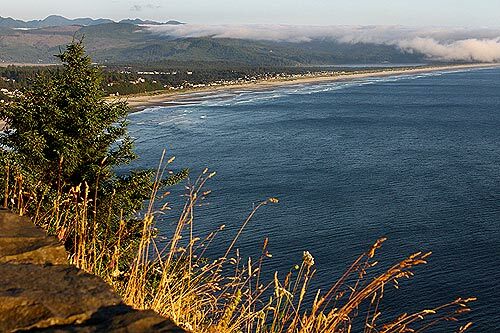 Oregon CoastWatch Warns of Possible Dangerous Gas Canisters on Beaches Gas canisters of Phosphine have showed up on Washington beaches, according to Oregon's CoastWatch group, and the organization said these could create risks on the Oregon coast as well. 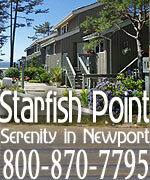 Along the Oregon Coast You may be out of luck already in someareas, but there are still rooms available along the beaches for this holiday of the heart. 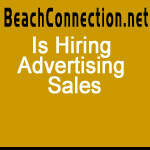 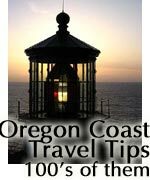 Astoria, Seaside, Cannon Beach, Manzanita, Garibaldi, Tillamook Bay, Rockaway Beach, Wheeler, Oceanside, Pacific City, Lincoln City, Depoe Bay, Newport, Waldport, Yachats, Florence. 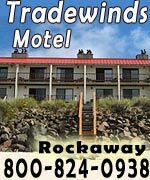 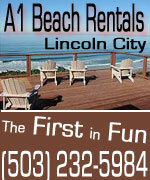 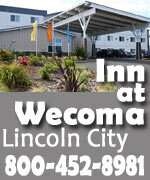 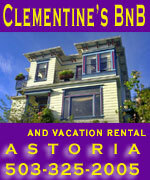 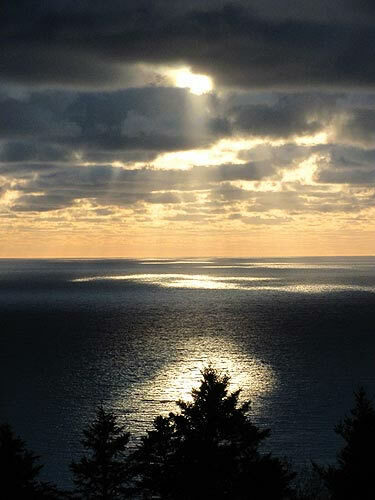 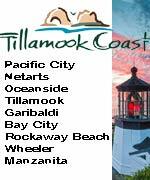 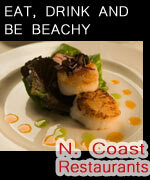 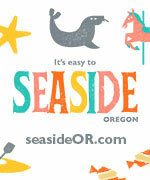 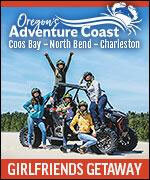 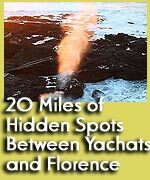 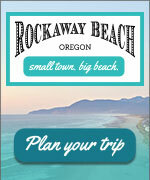 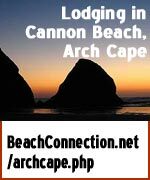 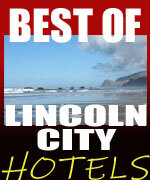 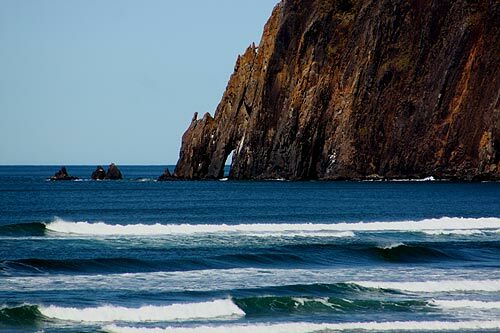 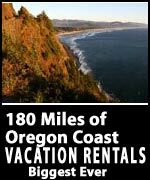 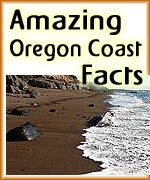 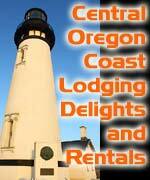 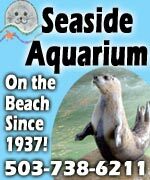 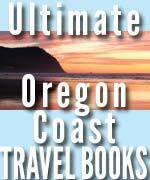 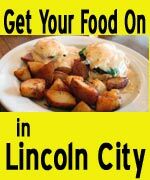 Lodging listings for mobile devices, Smartphones; blogs about your favorite Oregon coast spots, live earthquake data from the West Coast Science, Astoria, Seaside, Cannon Beach, Manzanita, Garibaldi, Tillamook Bay, Rockaway Beach, Wheeler, Oceanside, Pacific City, Lincoln City, Depoe Bay, Newport, Waldport, Yachats, Florence. 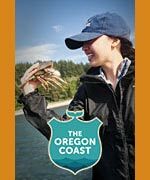 ODFW offered up some tips on spotting the cetacean giants, still findable in sizable abundance on the Oregon coast. 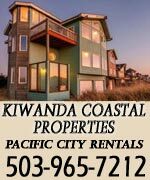 Science, Astoria, Seaside, Cannon Beach, Manzanita, Garibaldi, Tillamook Bay, Rockaway Beach, Wheeler, Oceanside, Pacific City, Lincoln City, Depoe Bay, Newport, Waldport, Yachats, Florence.